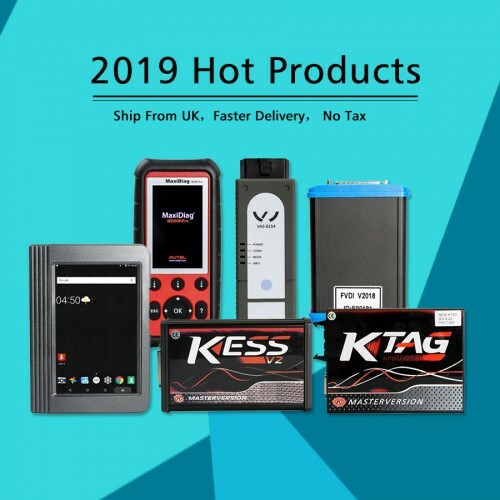 Multilanguage VAG CAN PRO SW 5.5.1 is designed for diagnosing and programming purpose on electronic components in VW, Audi, Seat, and Skoda models manufactured from1990 to 2015 CAN BUS, UDS and K-line protocol. There are only 2 days since VAG CAN PRO SW 5.5.1 released but many users already contact the supplier for details and price, soon much users will choose VAG CAN PRO SW 5.5.1 instead of VAS 5054A. As you guys can see as below, the VAG CAN PRO SW 5.5.1 package is as simple as possible, there are only one small VAG CAN PRO cable, one small capacity CD, one encryption dongle. The whole package weights only 0.1KG (0.22LB). XP and WIN7, both ok. This entry was posted on August 18, 2016, in Auto-diagnose tool, VW/AUDI Diagnostic Tool and tagged Audi Diagnostic Tools, new arrivals, skoda diagnostics, VW diagnostic software. Bookmark the permalink. 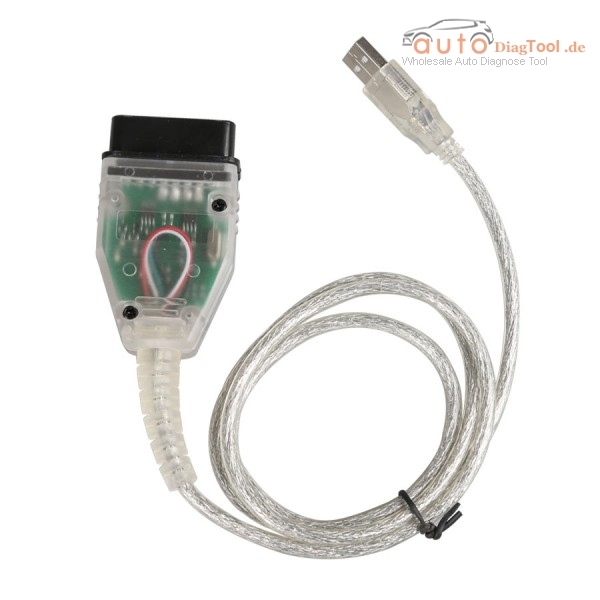 ← How to Distinguish the Original Creator C110 V4.3 BMW Code Reader?